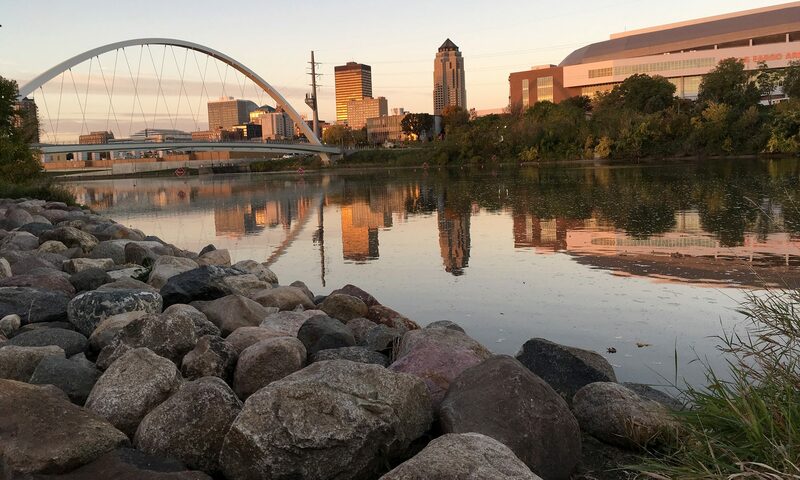 With spring right around the corner and outdoor pubs and patios opening up, it’s the perfect time to start planning your spring in Des Moines to-do list. 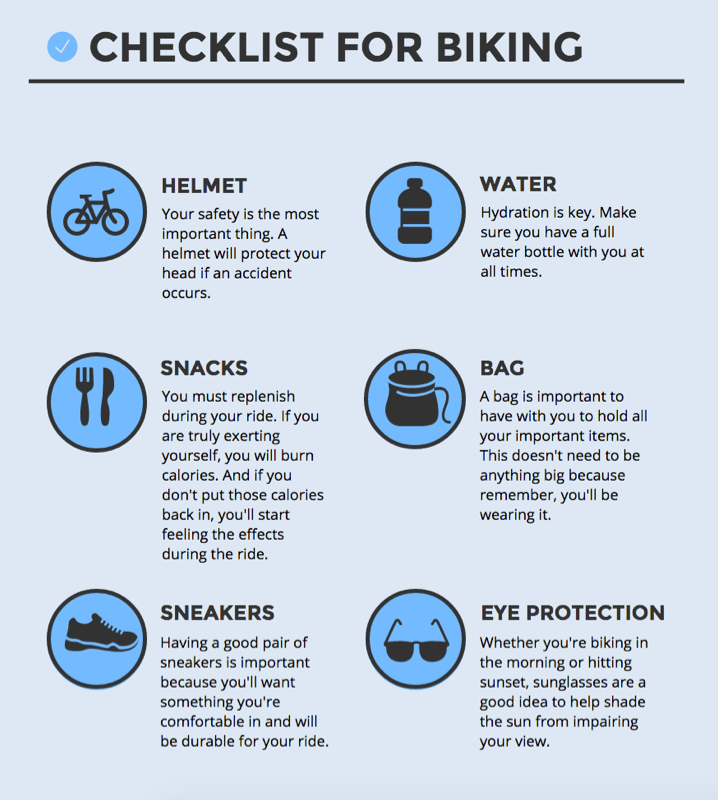 Whether you’re someone who is looking for a leisurely bike ride or you’re an avid competitive biker – this list has something for everyone who wants some fresh air. A local you may find on the trails is Christopher Maharry. 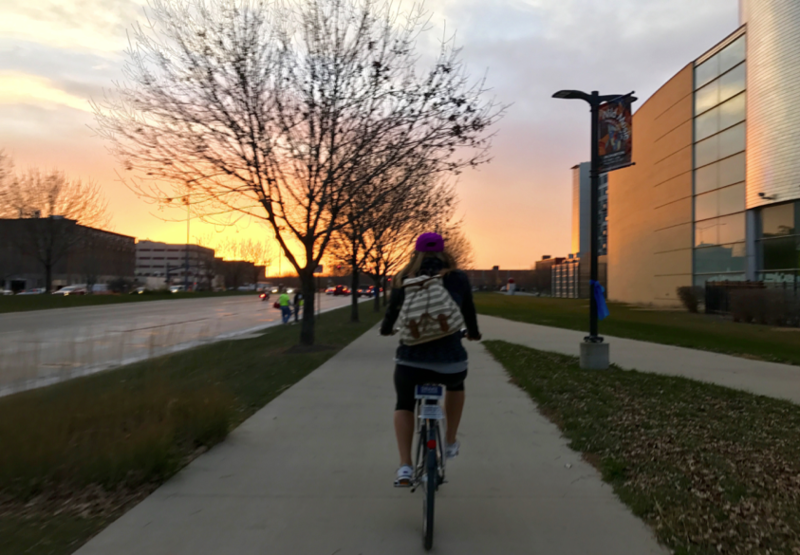 Biking six to seven days a week no matter what the weather condition is, Maharry has biking in Des Moines down to a T.
Waterworks Park: Located across from Des Moines’ Gray’s Lake, this park can provide you with a day’s worth of activities. Many use this park to bike, jog, fish, hike and much more. While biking, you will be surrounded by full trees and the Raccoon River. Confluence Brewing Company: Connected to Gray’s Lake park, you won’t want to miss this unique place. Known for their brews, which are made in house, Confluence Brewing Co. doesn’t have an in-house kitchen, meaning guests are allowed to order in food or grab something from the food trucks that are usually set up outside the shop. Exile Brewing Company: You’re almost guaranteed to meet fellow bikers if you hit up Exile. Their patio is a hit for a cold one or some of their delicious menu items. All of Exile’s beers are brewed, bottled and kegged right there at their brewery downtown. Don’t miss this one! Gray’s Lake: The perfect start to spring is a bike ride around the 1.9-mile trail that encircles the lake. This lake is conveniently located in Des Moines as it has access to other trails and great pubs and patios. Mullets: Located right next to downtown, this sports-bar has a two level patio with great views of the water and Des Moines. Start your biking adventure in the morning at Mullets as they were awarded the Best Breakfast Restaurant in Des Moines. Great Western Trail:> At 16.5 miles, this trail is one you’ll want to explore. It starts near Waterworks Park and ends in Martensdale, but what’s unique about this trail is that it is build on an abandoned rail bed for the Chicago Great Western. No bike? No problem. BCycle in Des Moines allows anyone to rent a bike for the day for a small fee. There are currently eight active stations hosting bikes around Des Moines. Don’t worry about remembering which station you got your bike from though because you can return your bike at any B-station in Des Moines. With more than 600 miles of trails in Des Moines, be sure to grab your friends and go for a ride this spring using a BCycle bike or one of your own!